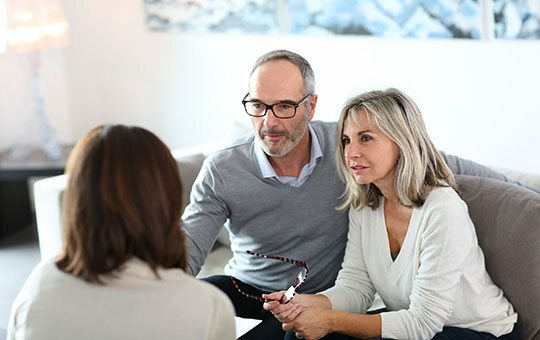 At Ferndown Solicitors we understand that dealing with a deceased estate is one of the more difficult challenges in life. From mountains of paperwork to legal jargon and simmering family disputes, they’re the last things you want to deal with when you’re grieving the loss of someone important in your life. Kate Pelzer is an experienced wills and probate solicitor who has over 10 years of experience in dealing with deceased estates. Advising executors and trustees in regard to their duties and rights. Applying for Probate of the Will. Dealing with intestacy (where there is no Will). Applying for administration rights if the Will is deemed invalid or is absent. Collecting estate financial assets including superannuation, bank funds, shares, outstanding loans, and insurance payouts. Preparation of inheritance tax accounts and the application for transferable tax allowances, APR and BPR reliefs. Organising information for estate tax returns in relation to income tax and capital gains tax. We can do as little or as much as you would like to assist and offer a range of charges for the service provided starting with a competitive fixed fee option. For those Executors who wish us to represent them in all the administrative tasks, we charge on an hourly basis with an estimate of costs provided to you for each stage of the administration. We charge only for the actual time taken in your matter. Contact us to find out how we can support you at this difficult time or to arrange an appointment with Kate Pelzer our experienced wills and probate solicitor.